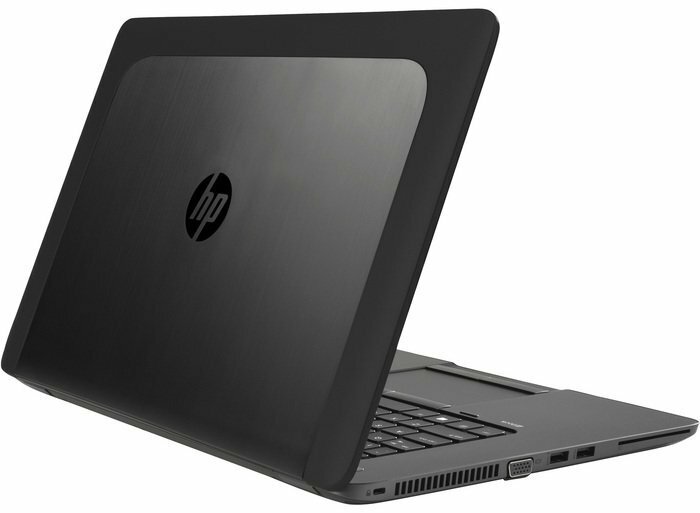 Hewlett Packard has done well to build a lighter weight 15-inch mobile workstation laptop with much of the strength and integrity of its traditional models that are far less mobile in real terms. Sacrifices have been made to the main CPU by fitting dual-core rather than quad-core, and the AMD GPU is a middleweight part rather than fire-breathing FirePro. But importantly the 15u runs cool and quiet enough not make itself a nuisance, even under load. Assuming the version we tested will cost under £2000 it could provide decent value, majoring on resilience more than style and sheer performance, but well enough equipped to prove attractive to the target professional audience. 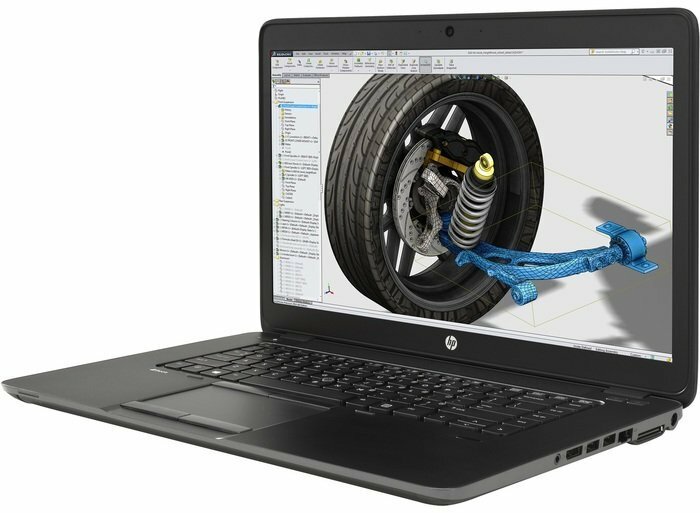 There's no denying the HP ZBook 15u G2 is a competent workhorse of a notebook. I used it as my primary work computer for many days, and it was always quick in downloading files and smooth to use with multiple programs open. While bulkier, you can get the Lenovo W550s with comparable specs -- and its exceptional battery life - for about $200 less. 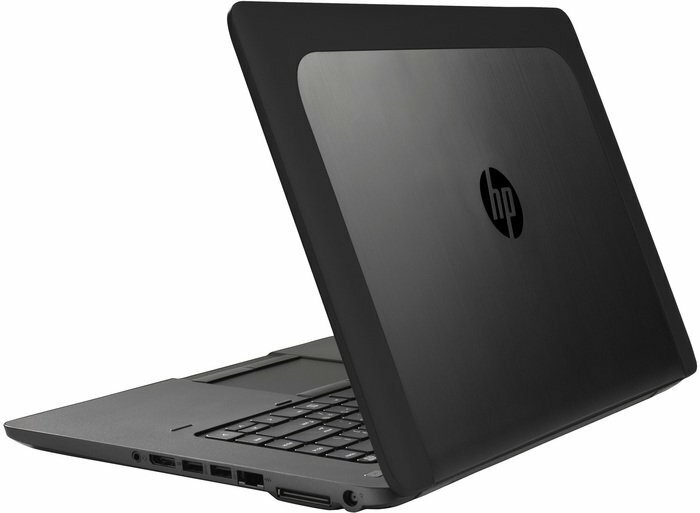 With its slim ultrabook design, the HP ZBook 15u G2 goes anywhere, and the combination of Intel Core i7-5600u processor and AMD FirePro M4170 graphics provide moderate workstation capabilities, perfect for content creation and editing. 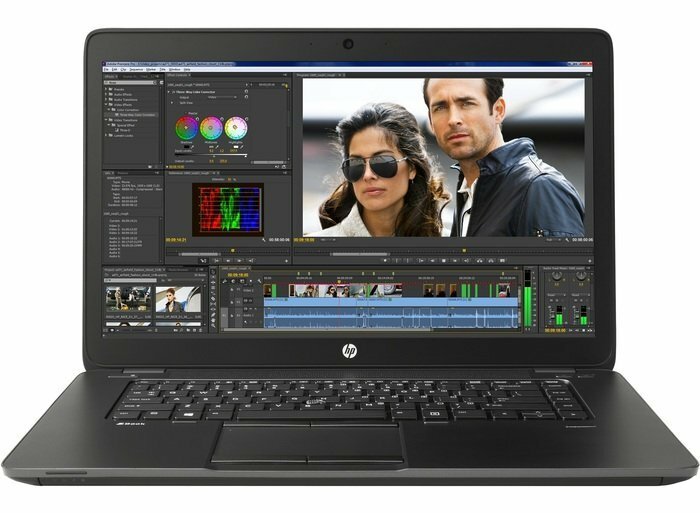 The performance won't match a full-fledged mobile workstation, but the portability counterbalances those concessions with a low weight and decent battery life, great for working with media on the go or in the field. 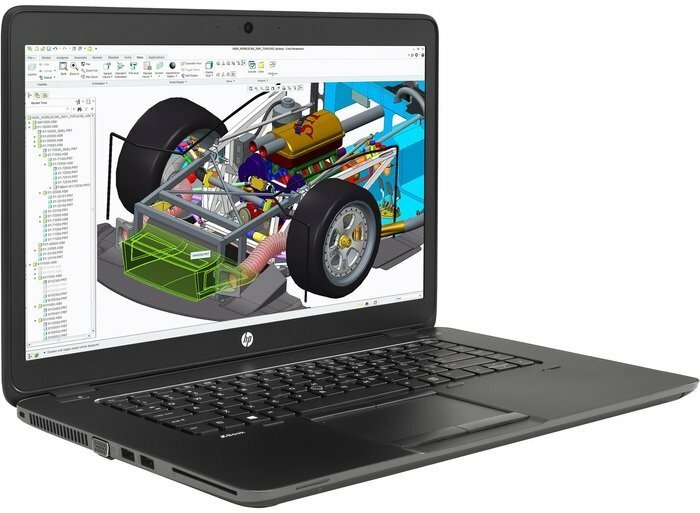 A sort of one-size-fits-all for the productive professional, the ZBook 15u G2 is an acceptable, if overly expensive addition to a lineup of high-powered portables that promise users a mix of functionality and style in one. 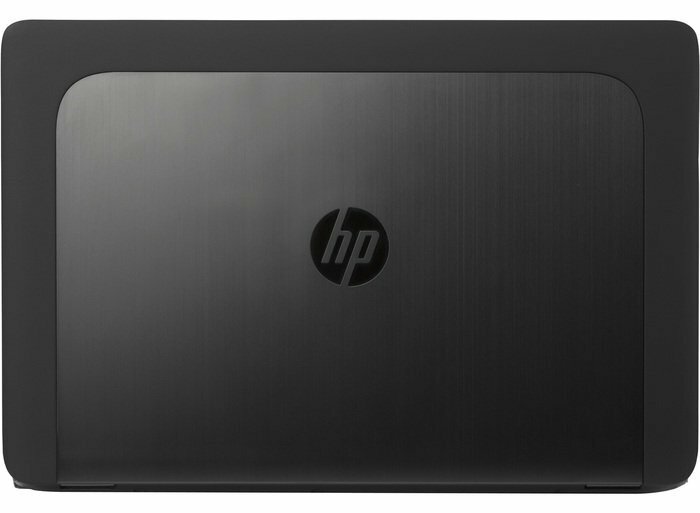 This is a computer that be great to have at work, but also wouldn’t be bad to pop open on the sofa at home. It can’t game all that well, but considering it’s not made to, that oversight can slide. AMD FirePro W4170M: Эти видеоадаптеры справляются с большинством современных игр и демонстрируют в них более или менее комфортную частоту смены кадров. Однако особенно требовательные детища игровой индустрии придется на них запускать со средней или низкой детализацией. Плюсом таких видеокарт является то, что их можно использовать в не очень больших ноутбуках с приличным временем автономной работы.